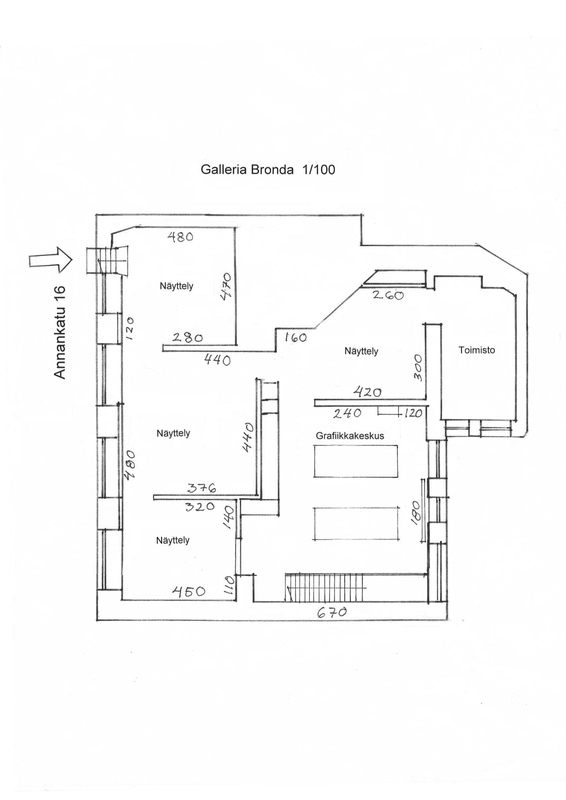 Galleria Bronda has exhibited Contemporary Art from 1978 onwards. There has been over 400 exhibitions so far. The founder of the gallery is Kaisu Rehbinder, and her daughter Sofia Rehbinder is currently working as the Managing Director at Bronda. Jatkuva haku, hakemukset ja kuvamateriaali mieluiten sähköpostitse.